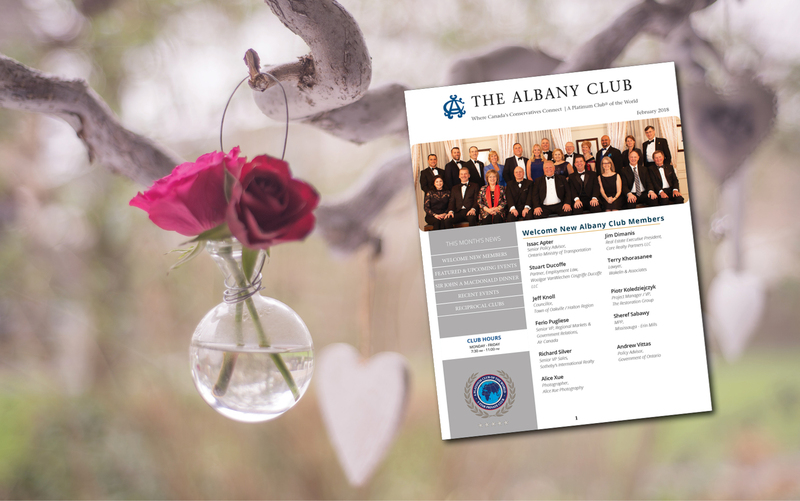 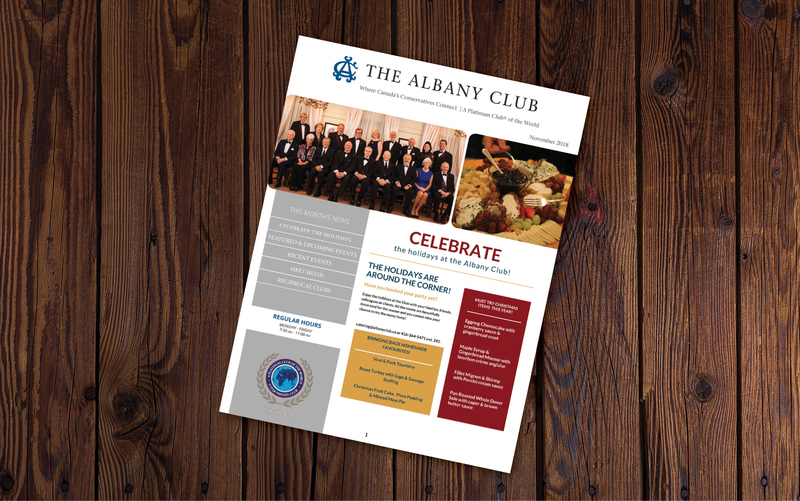 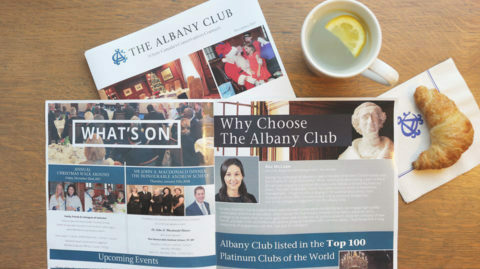 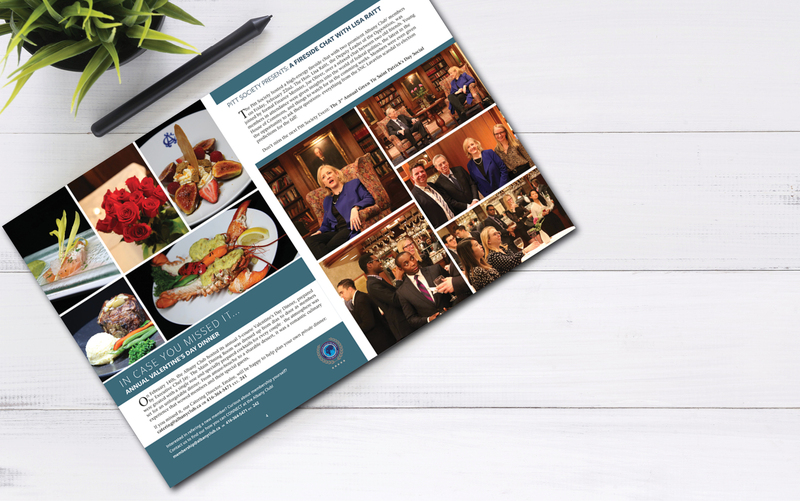 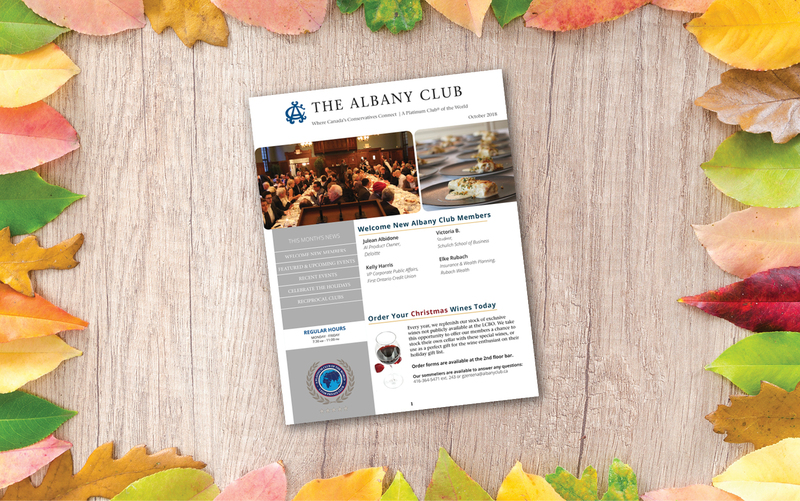 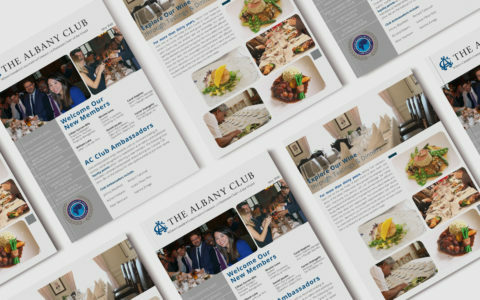 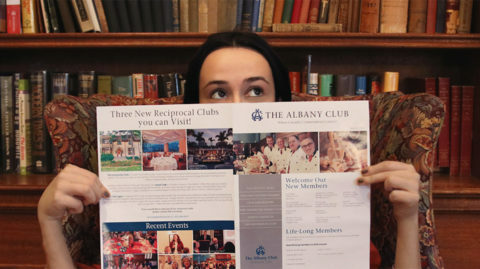 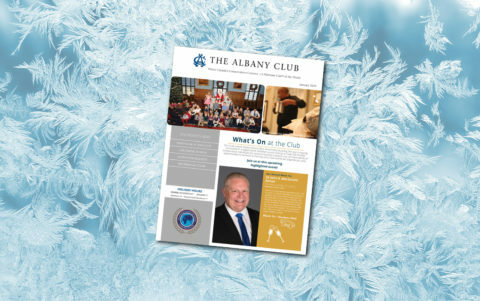 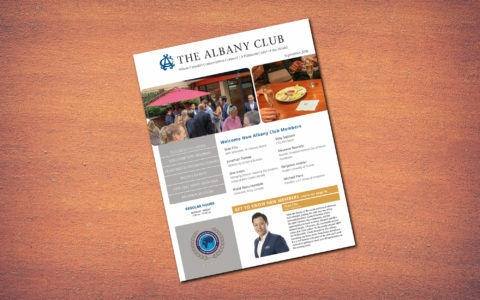 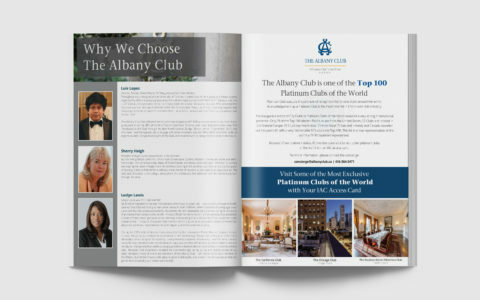 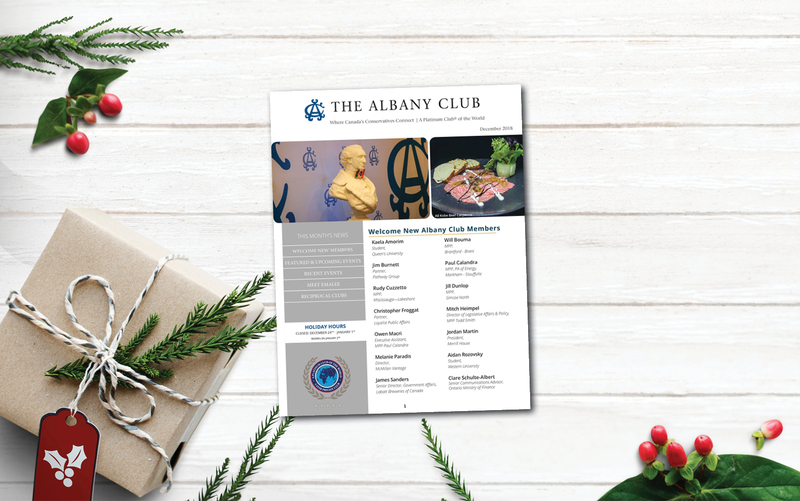 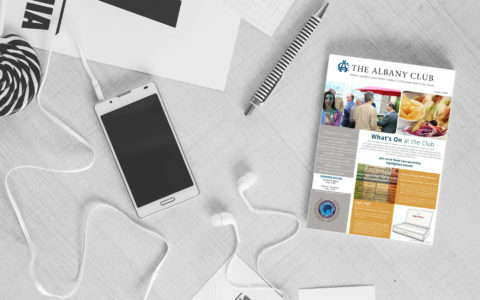 Follow the Albany Club’s social media pages to keep in touch for exciting news & events happening at the Club! 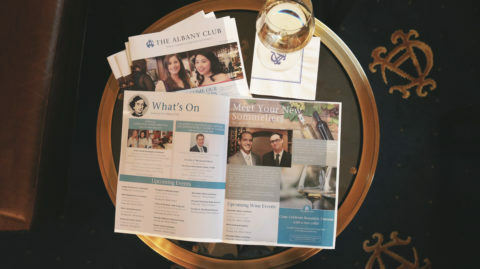 Our social media platforms; Instagram, Facebook & LinkedIn consist of photos & videos from past events, information on upcoming events, relevent content to the organization and quick updates from the Club. 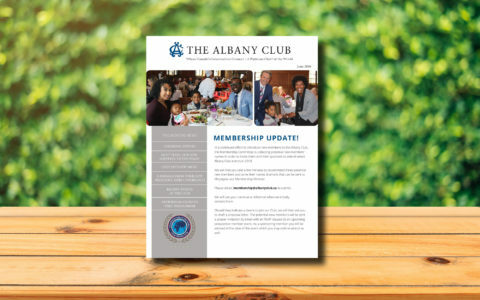 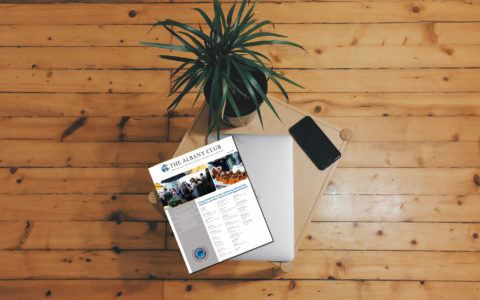 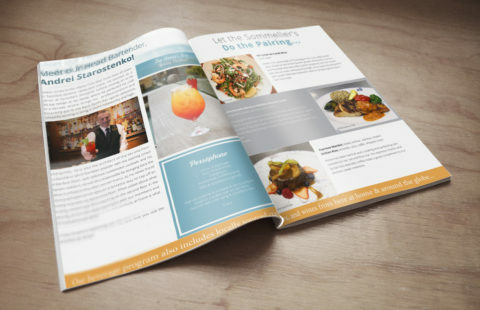 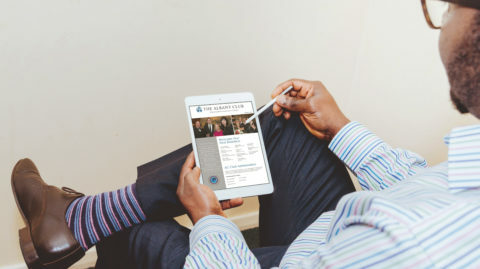 please login to your Membership Account with us!